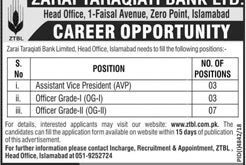 Pakistan Navy Sailor jobs 2018 for the posts of Technical, Marine Branch & Naib Khateeb | www.joinpaknavy.gov.pk we provide you a job opportunity for the male and female in Pakistan Navy to join it as a Sailor for Batch A-2018 and currently to apply there are different branches are available in which Pakistani Nationals can apply such as (Technical, Marine & Naib Khateeb). 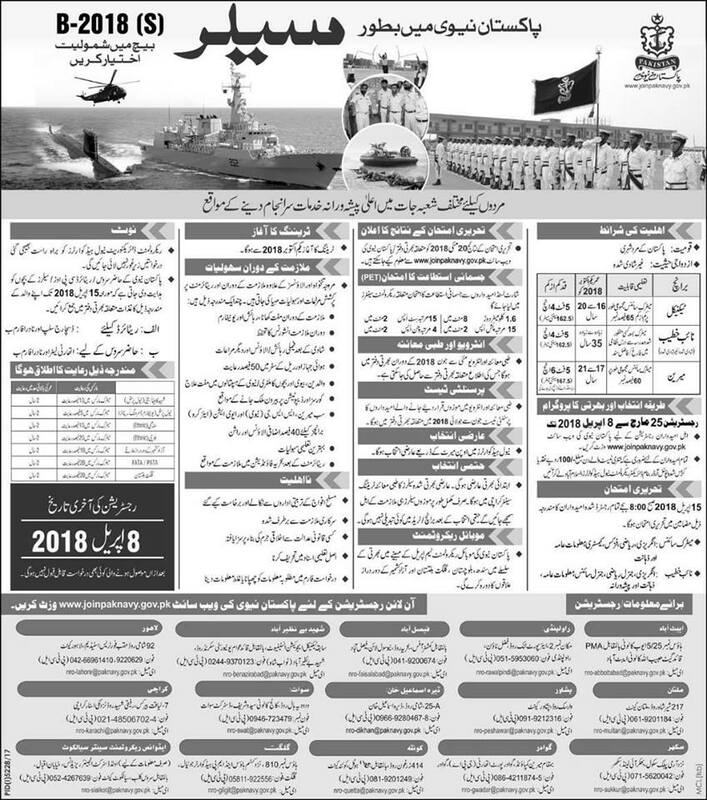 All those applicants who wish to join Pak Navy are required to register themselves online through the Pak Navy website www.joinpaknavy.gov.pk or from the nearest Selection Centres of Pak Navy. Registration is open from 25 March to 8 april 2018.